A sweet little kick with lots of froth. Round & silky. Premium arabica with robusta. 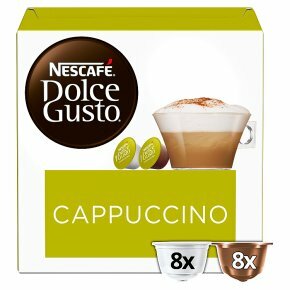 Now Extra Velvety Just spoon into the extra velvety froth and uncover an aromatic Espresso for a delicious Cappuccino.